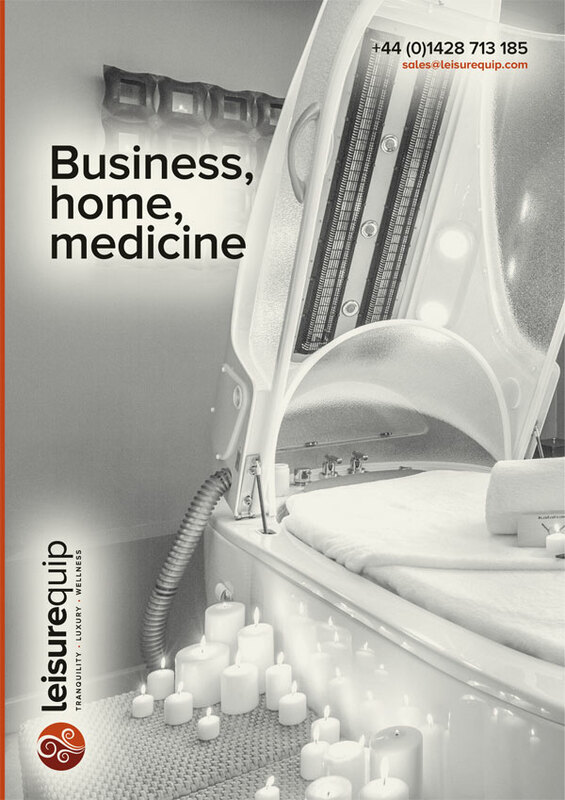 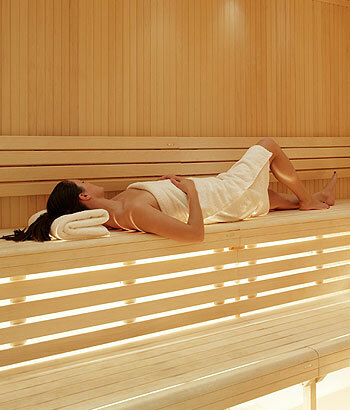 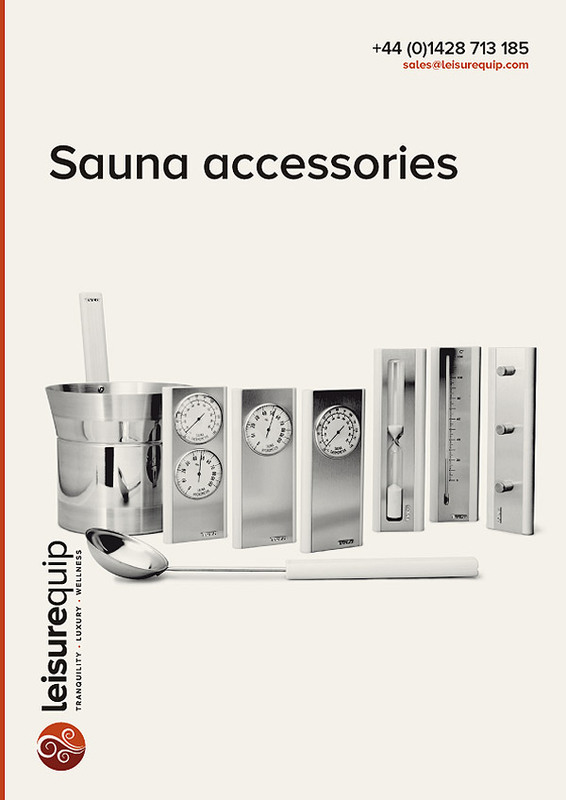 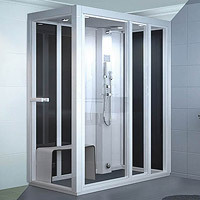 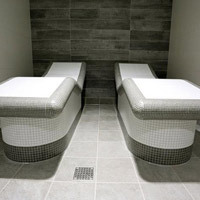 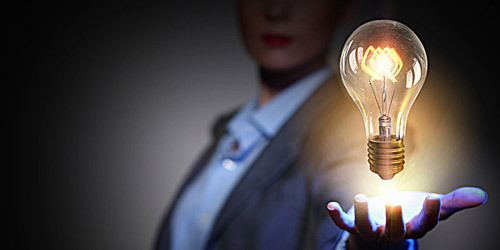 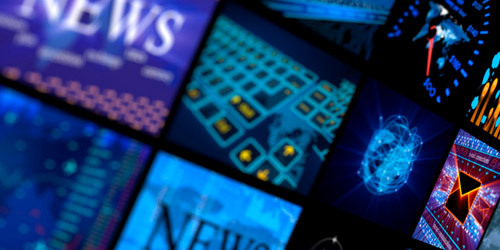 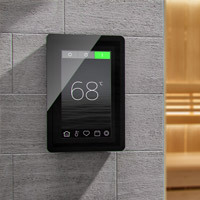 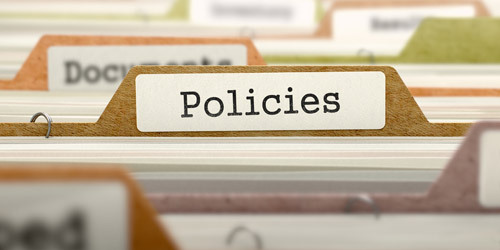 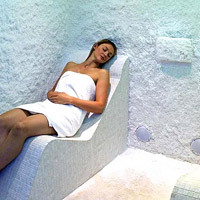 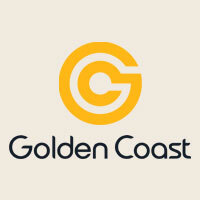 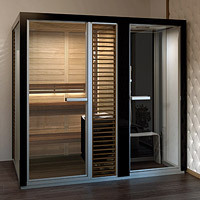 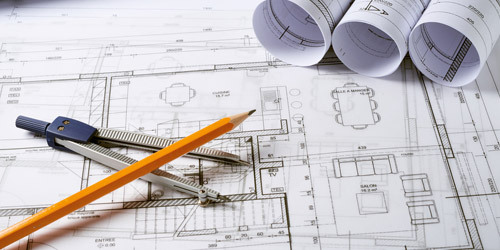 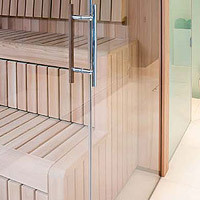 Here we have all the brochures relating to the saunas, steam rooms, steam showers, spa equipment, hydrotherapy baths, treatment tables, hot tubs, spas and related wellness products. 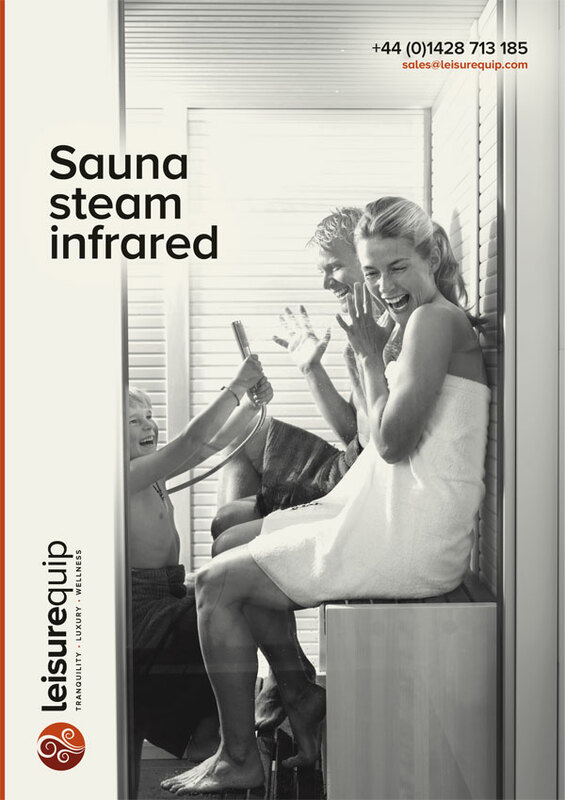 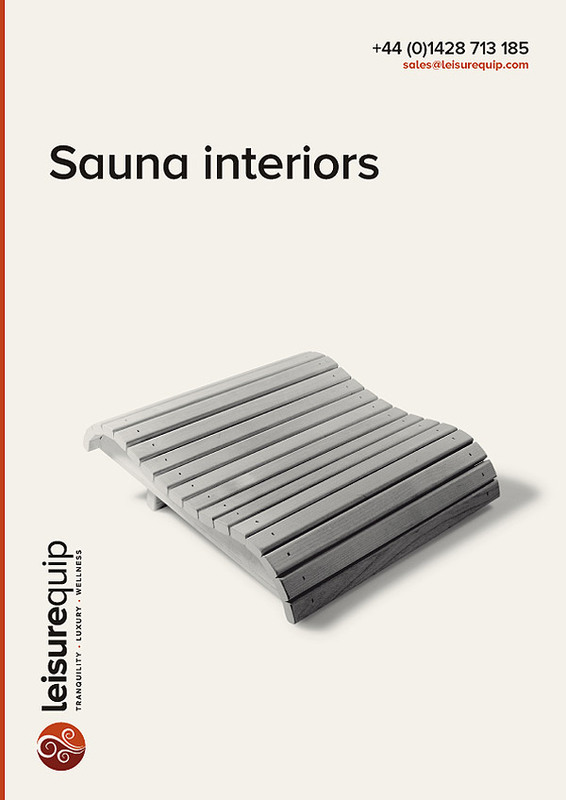 TylöHelo complete sauna, steam, infrared catalogue. 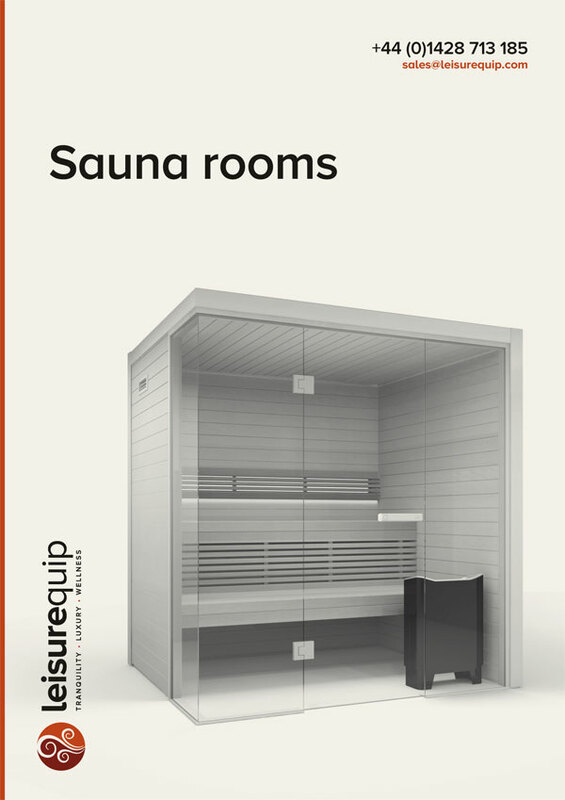 TylöHelo home & commercial sauna rooms. 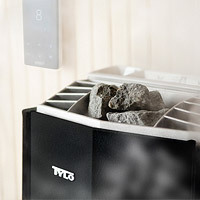 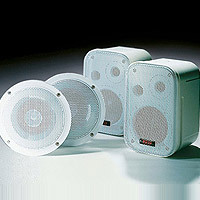 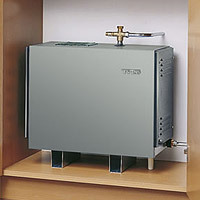 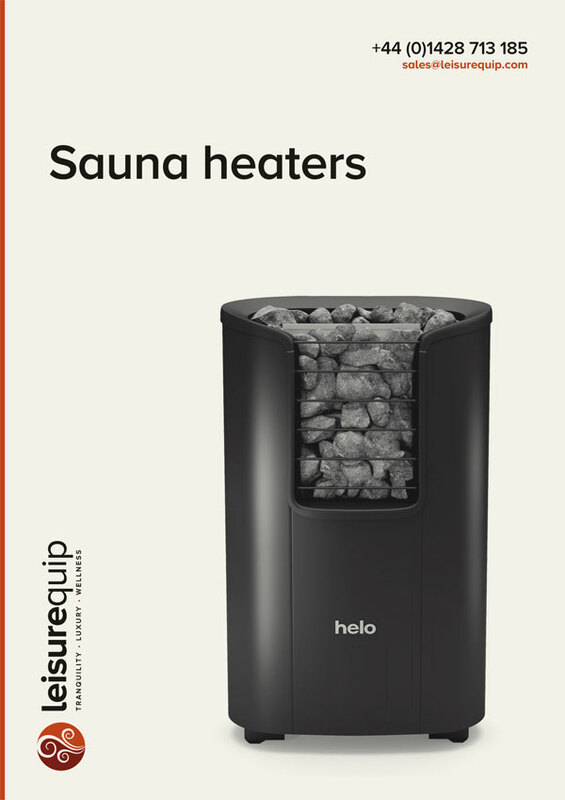 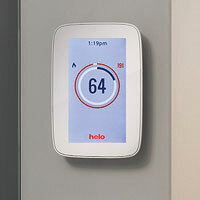 TylöHelo home & commercial sauna heaters. 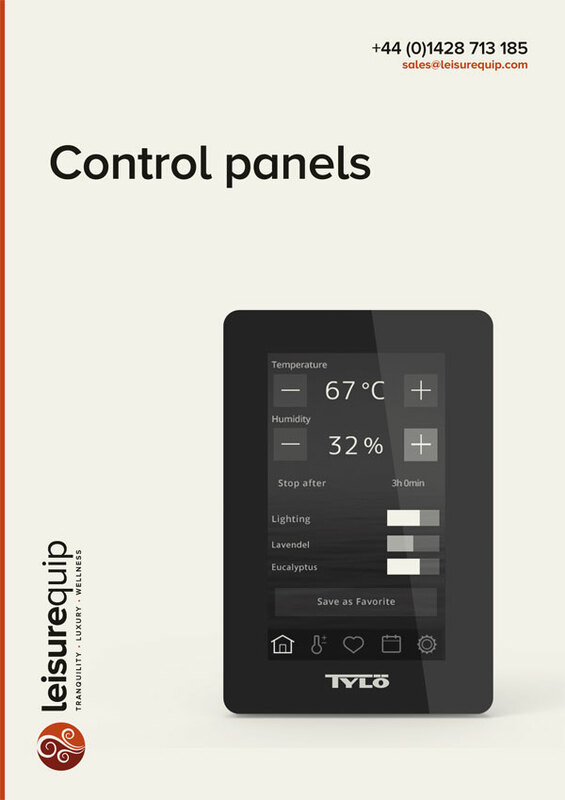 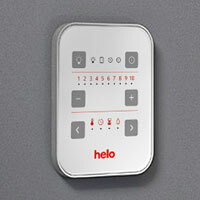 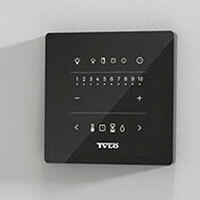 TylöHelo sauna & steam room control panels. 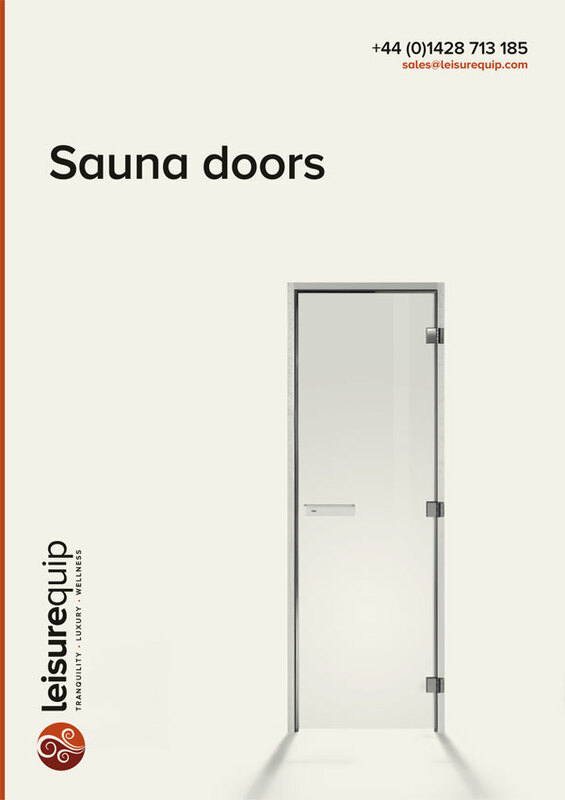 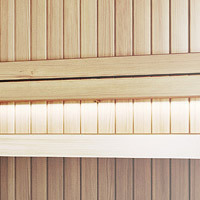 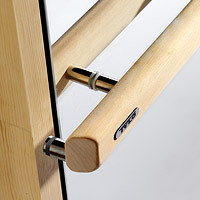 TylöHelo home & commercial sauna doors. 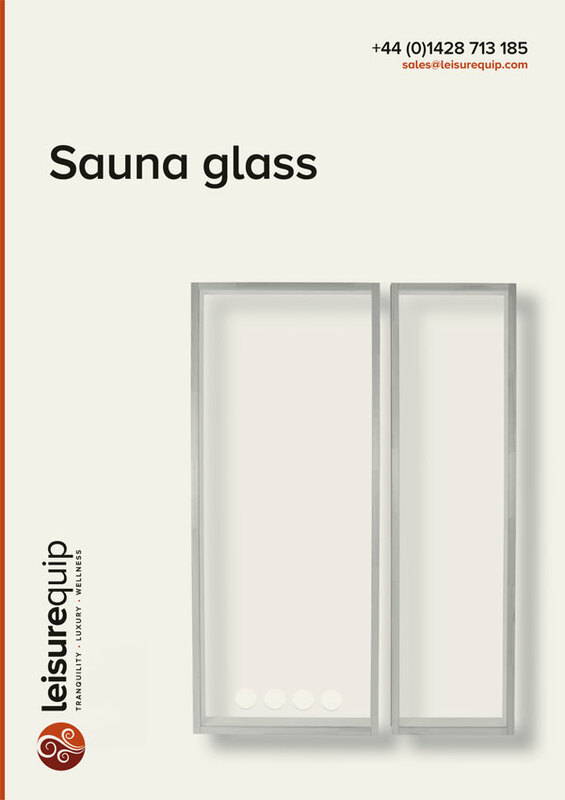 TylöHelo sauna glass panels, corners & fronts. 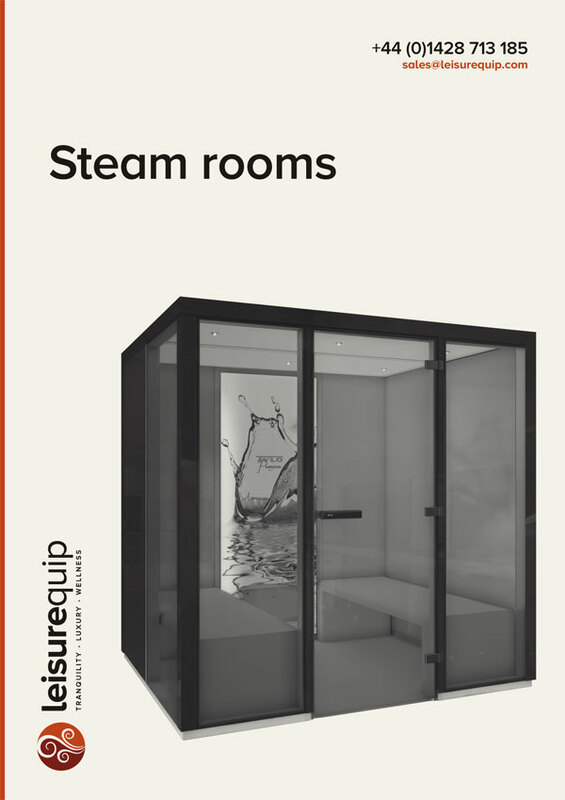 TylöHelo home & commercial steam rooms. 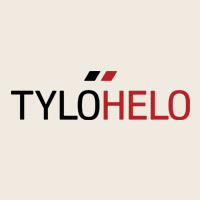 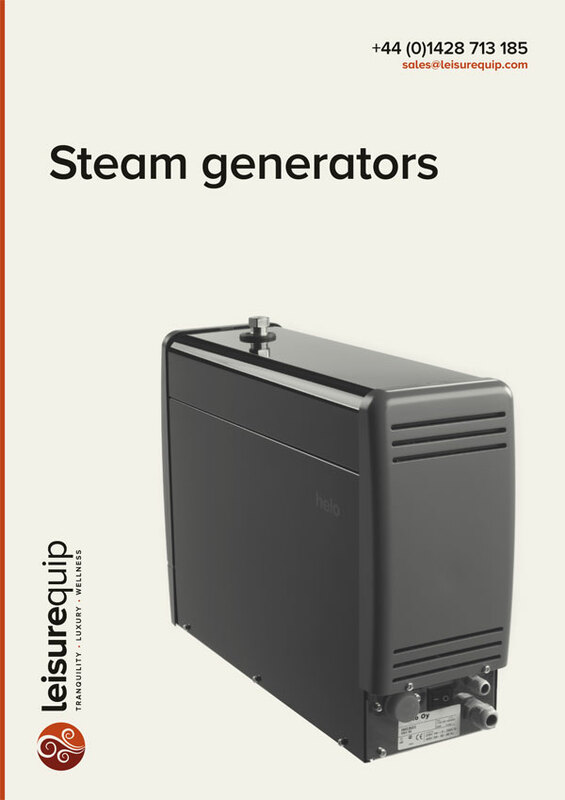 TylöHelo home & commercial steam generators. 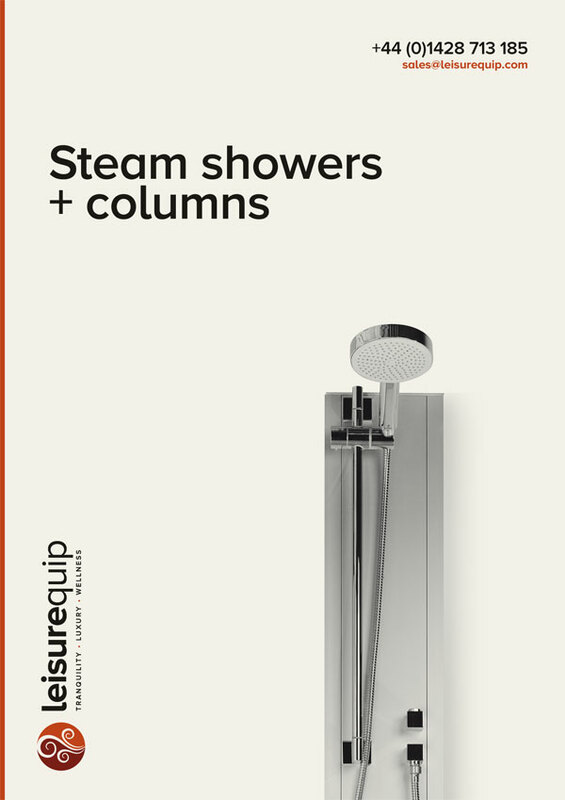 TylöHelo steam showers & steam columns. 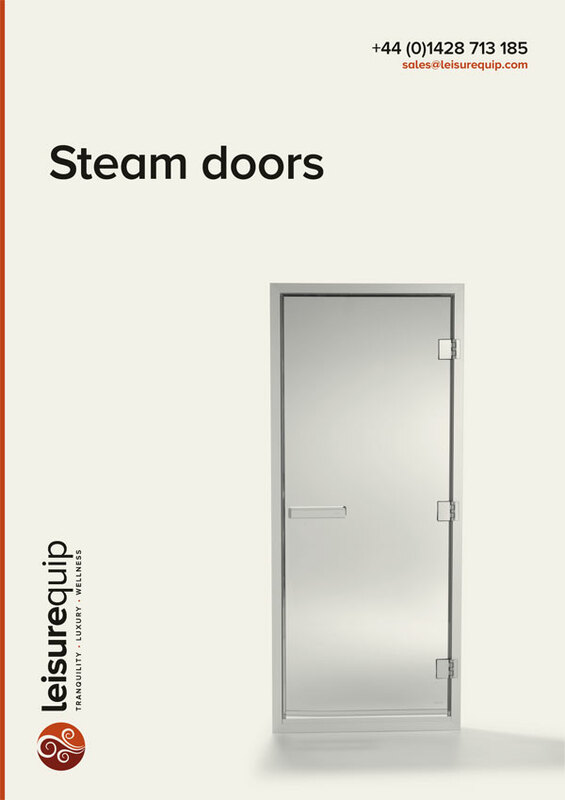 TylöHelo home & commercial steam room doors. 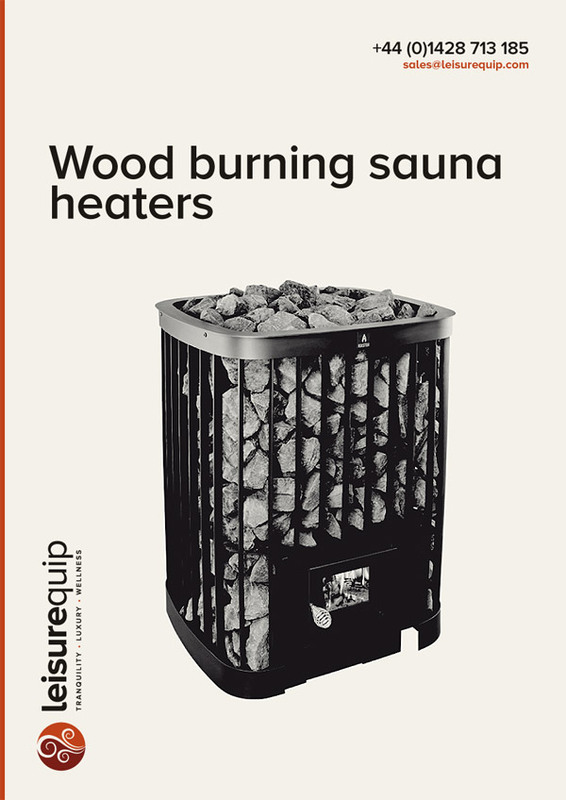 TylöHelo wood burning sauna heaters and tanks. 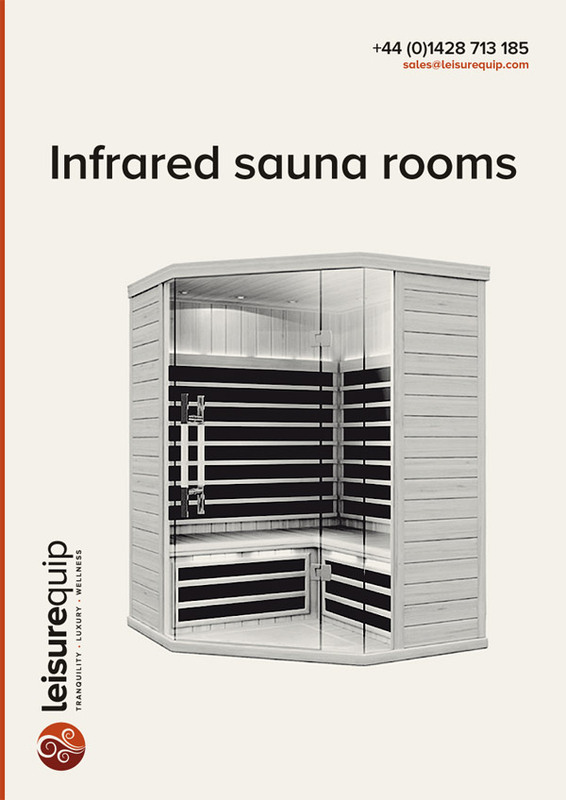 TylöHelo home & commercial infrared sauna rooms. 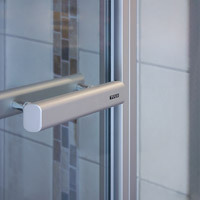 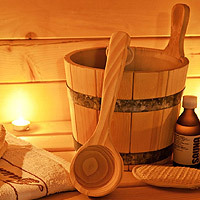 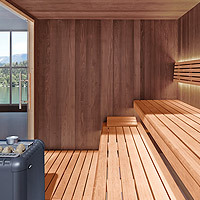 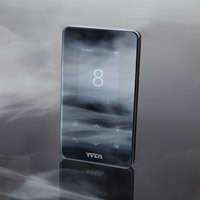 TylöHelo sauna and steam room accessories. 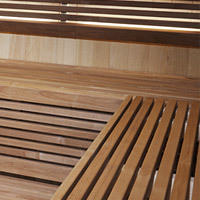 TylöHelo sauna room interiors and panelling. 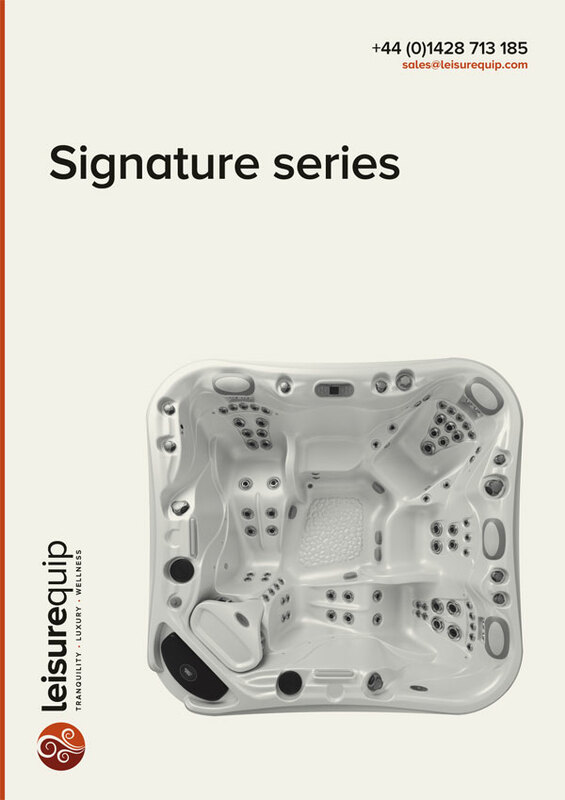 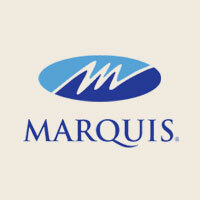 Marquis Spas Signature series acrylic hot tubs. 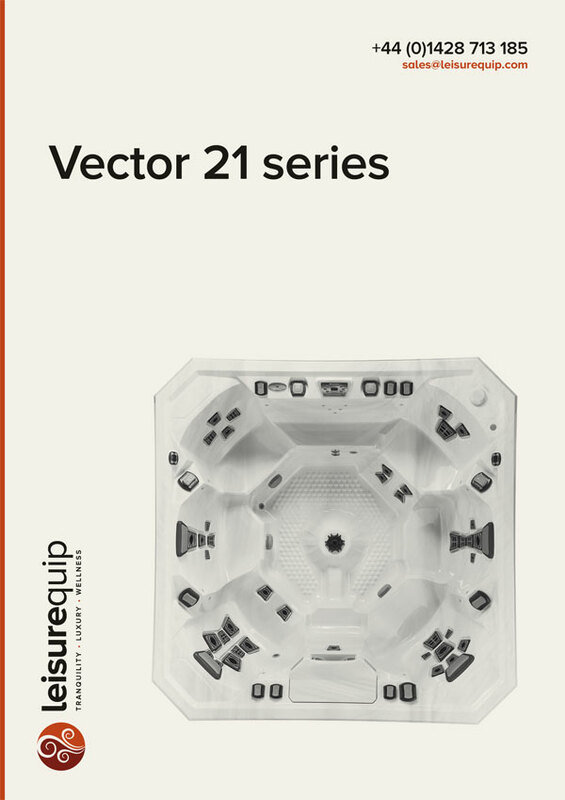 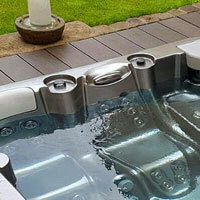 Marquis Spas Vector 21 series acrylic hot tubs. 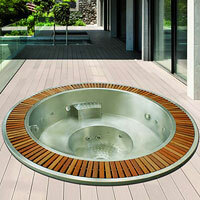 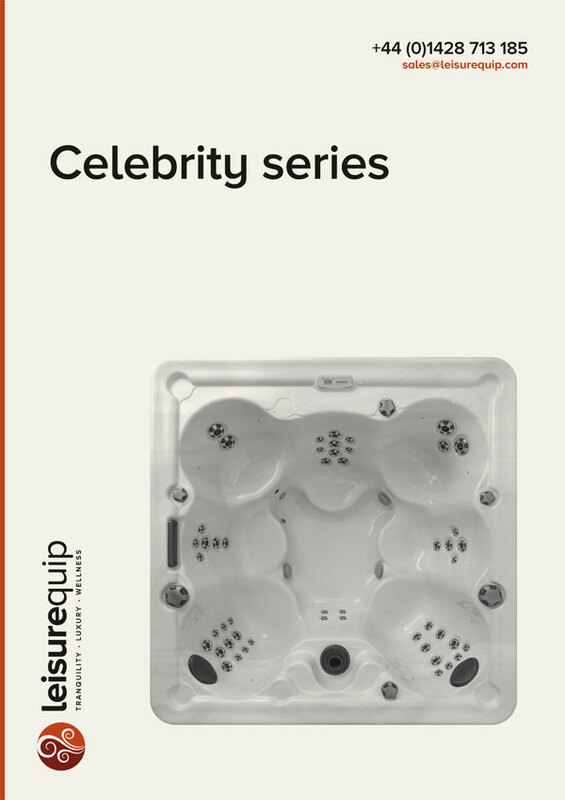 Marquis Spas Celebrity series acrylic hot tubs. 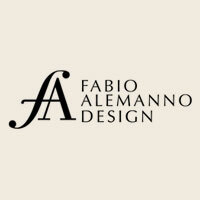 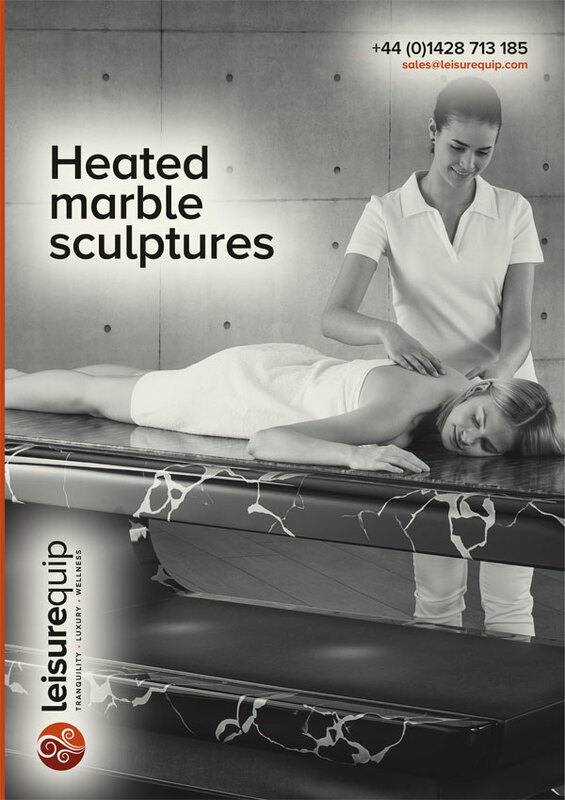 Fabio Alemanno heated marble sculptures catalogue. 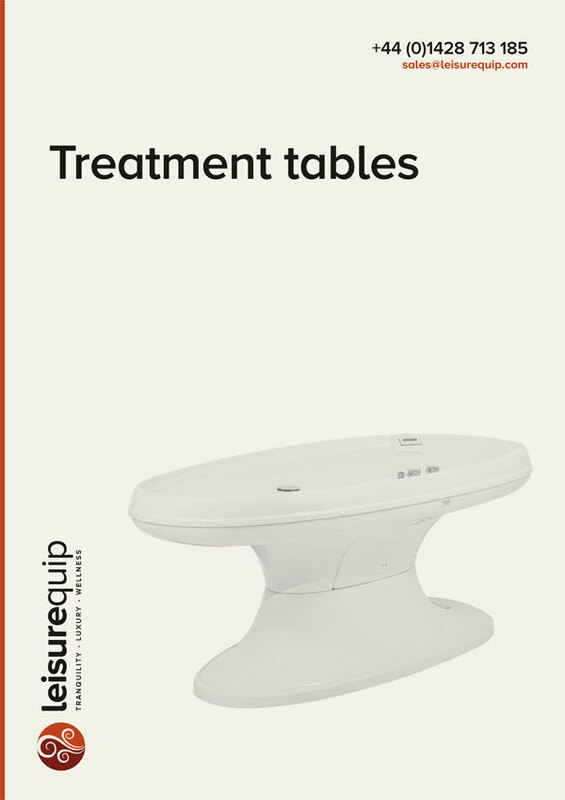 Fabio Alemanno heated marble treatment tables. 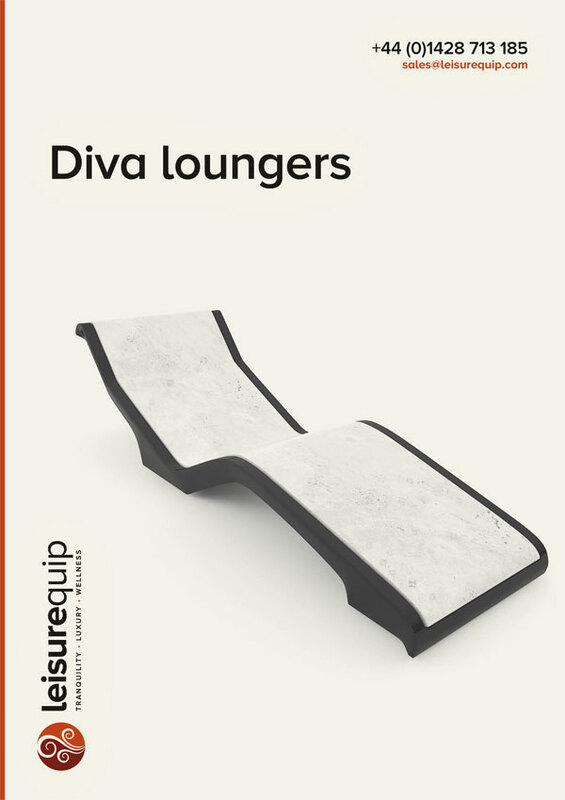 Fabio Alemanno Diva heated marble spa loungers. 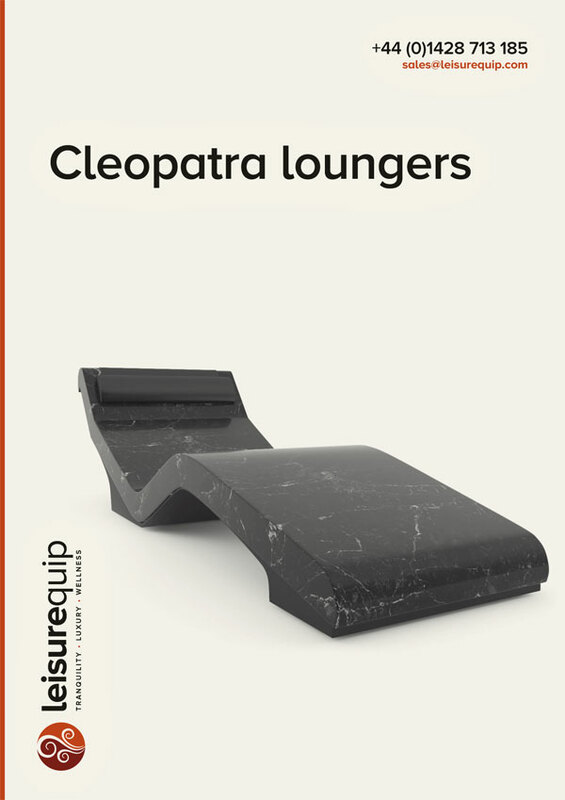 Fabio Alemanno Cleopatra heated marble spa loungers. 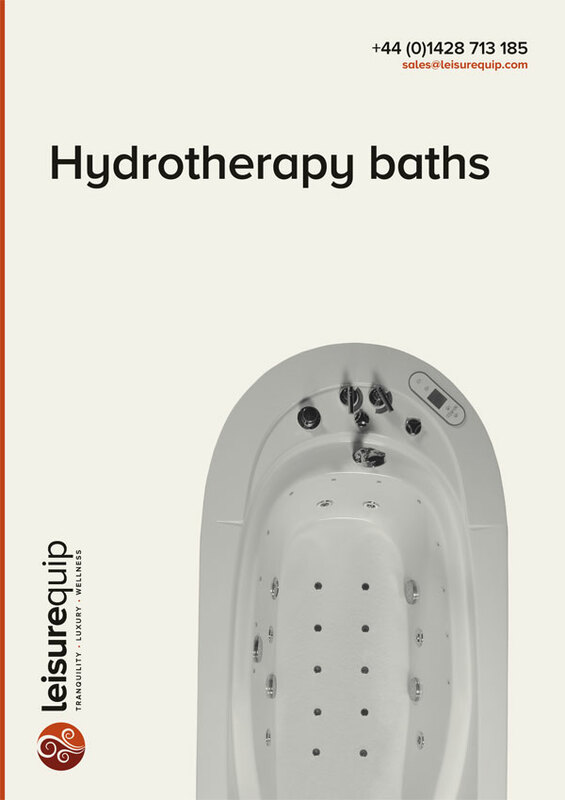 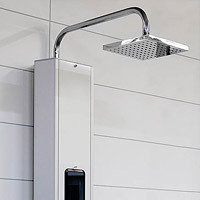 NeoQi complete luxury spa equipment catalogue. 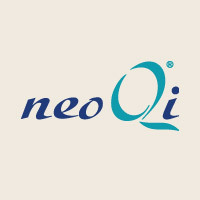 NeoQi acrylic commercial spa treatment cocoons. 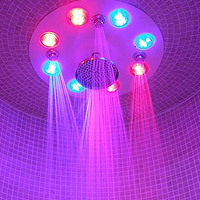 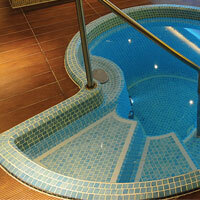 NeoQi commercial acrylic hydrotherapy baths. 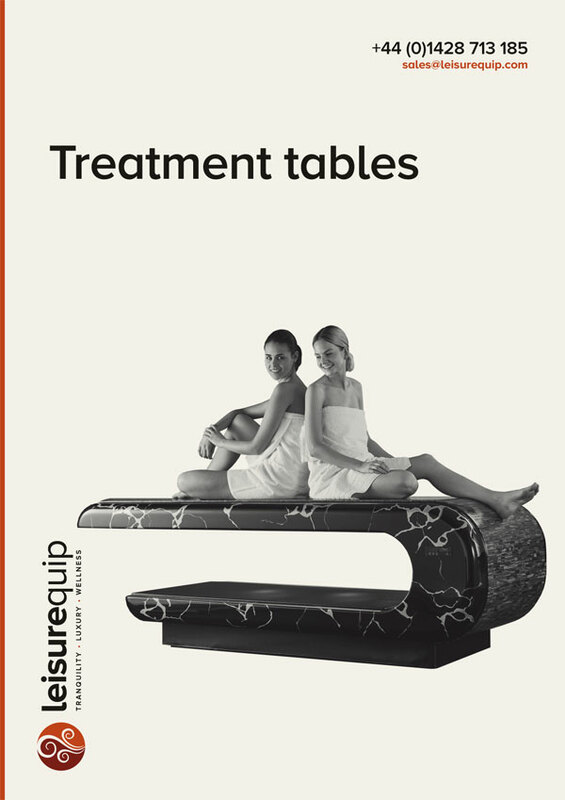 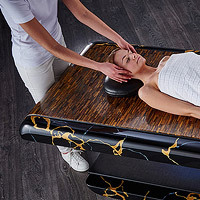 NeoQi acrylic commercial spa treatment tables. 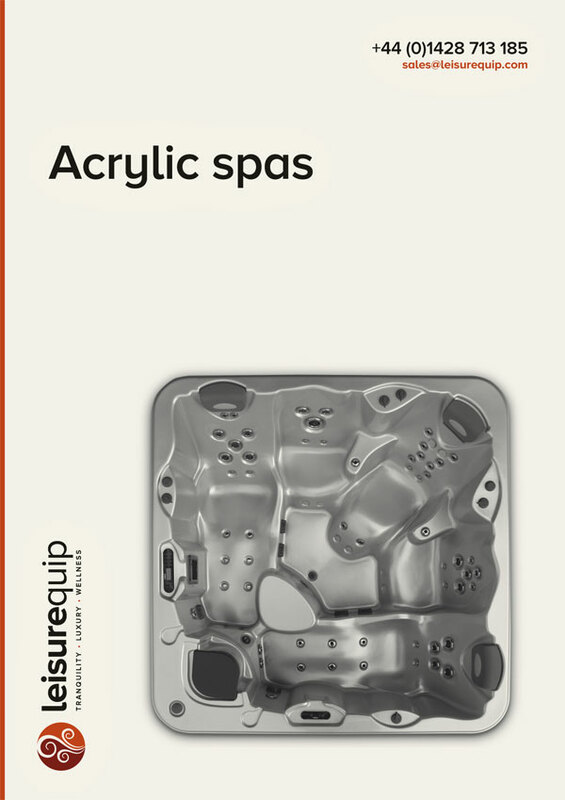 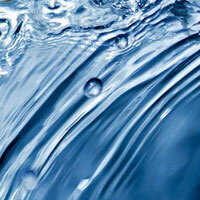 Leisurequip luxury acrylic skimmer and overflow spas. 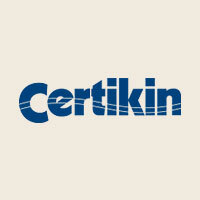 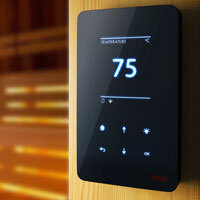 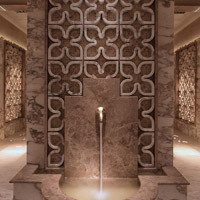 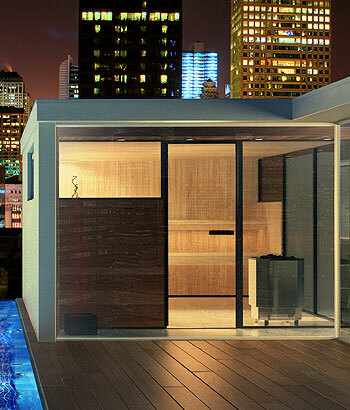 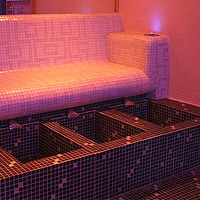 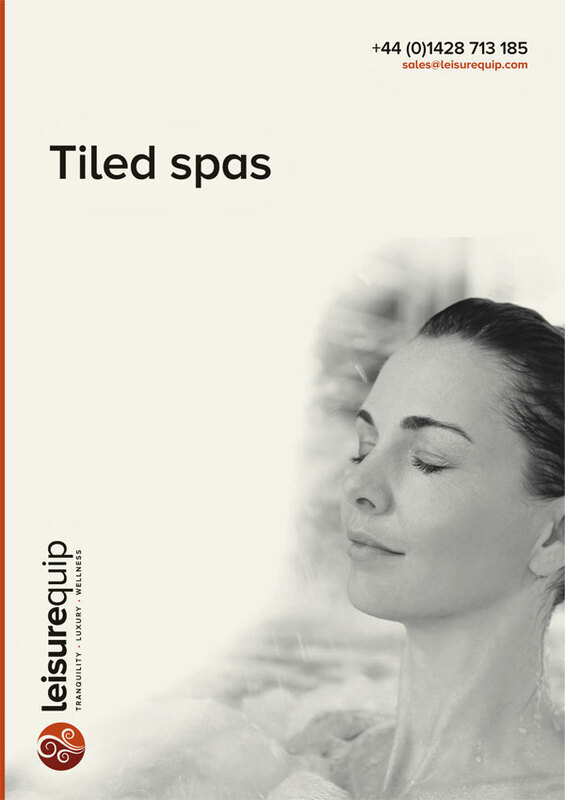 Leisurequip Certikin luxury tiled spas. 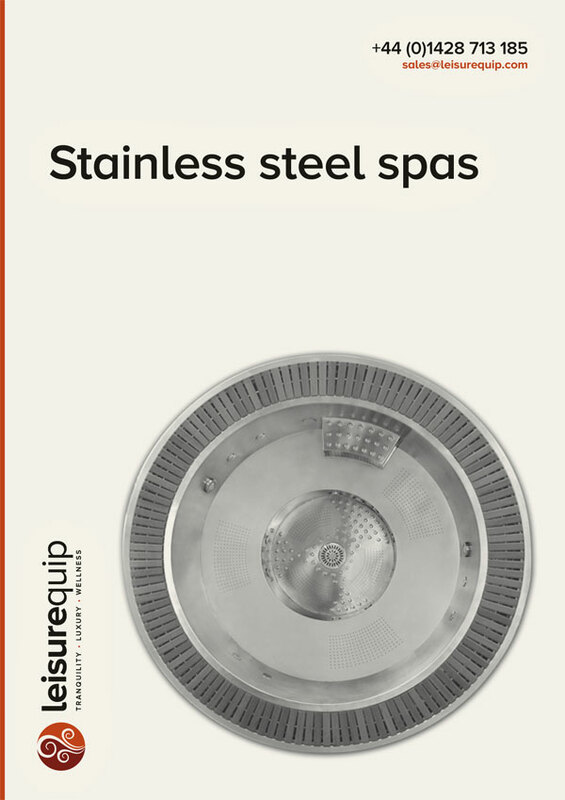 Leisurequip Aquavia stainless steel overflow spas. 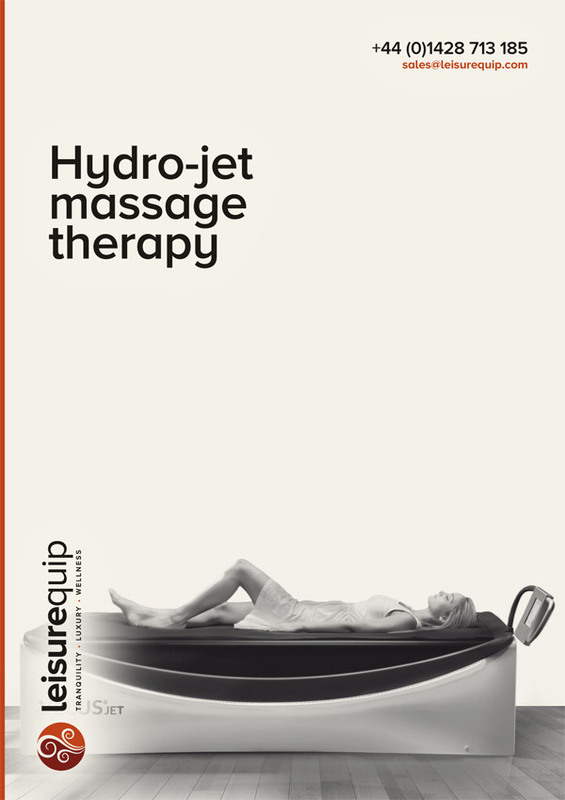 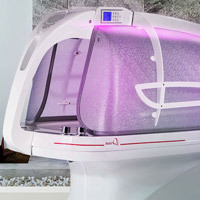 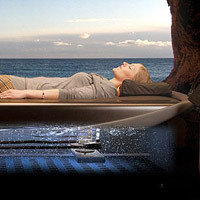 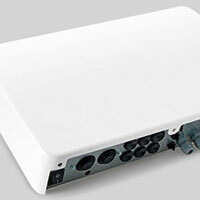 Leisurequip Velus Jet dry water massage bed. 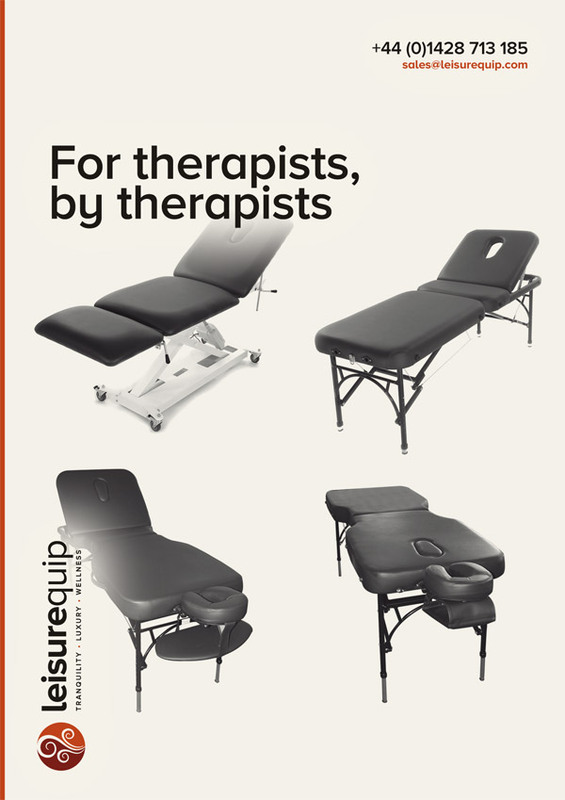 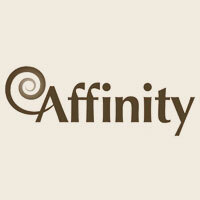 Leisurequip Affinity massage therapy tables and accessories.